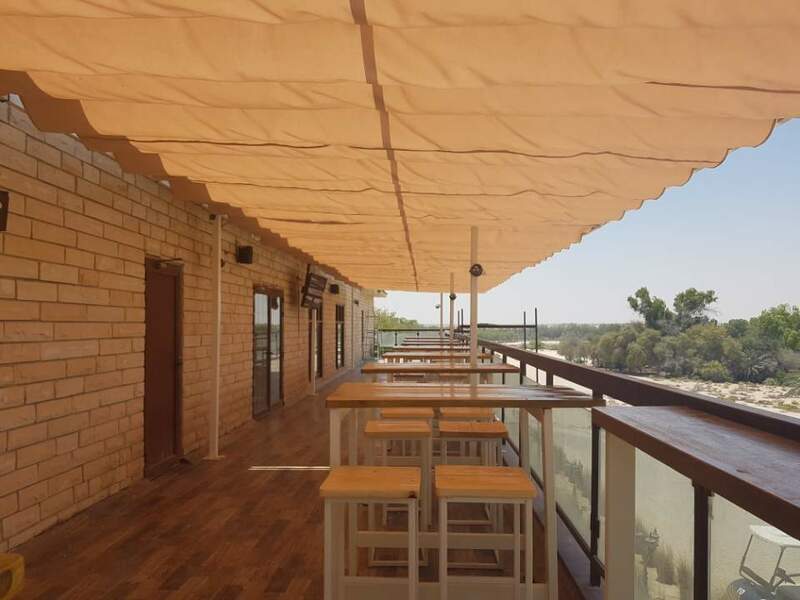 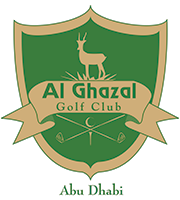 MURPHY’S SPORTS BAR is a brand new pub and sports bar located inside the Al Ghazal Golf Club. 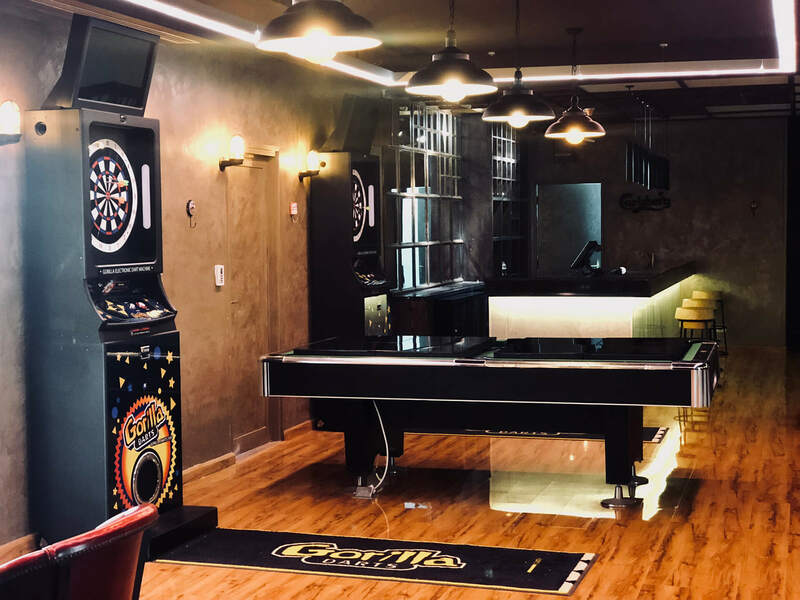 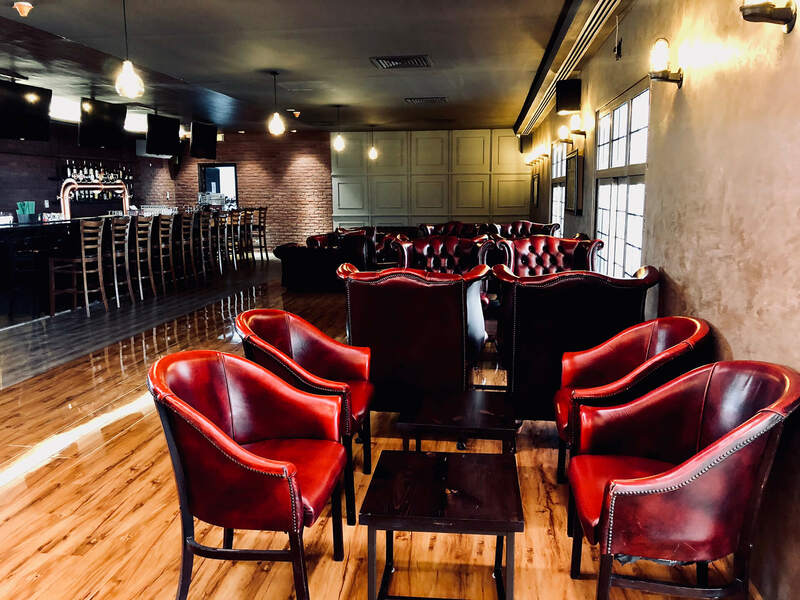 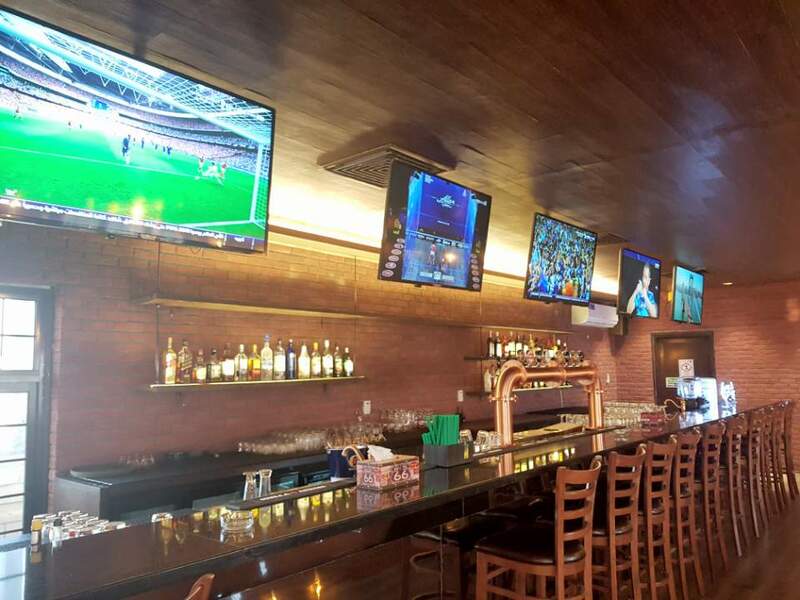 With its live and energetic atmosphere of sports, MURPHY’S is the perfect place to gather and enjoy with your favorite alcoholic and non-alcoholic beverages while watching your favorite sport channels and many exciting sport games available on the bar. 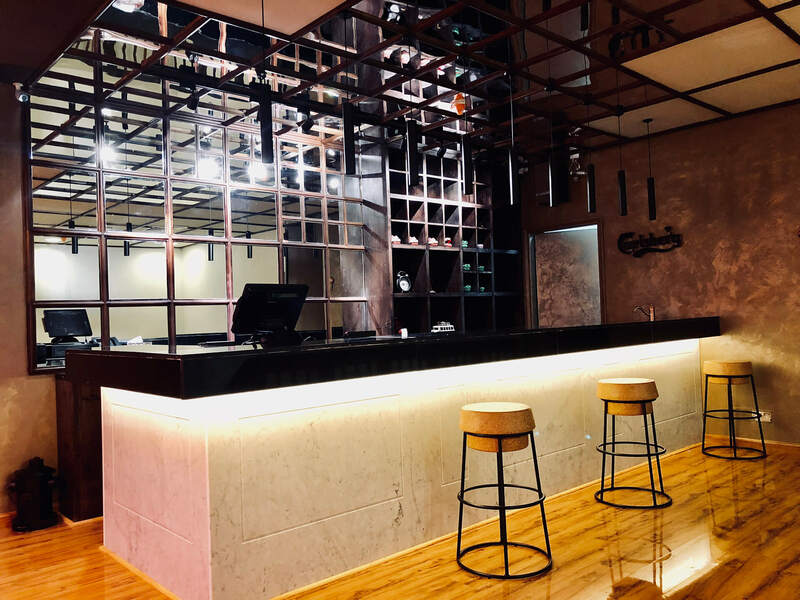 Four different sections; Sports bar, Antique sofa seating, Sports activity, Balcony bar.